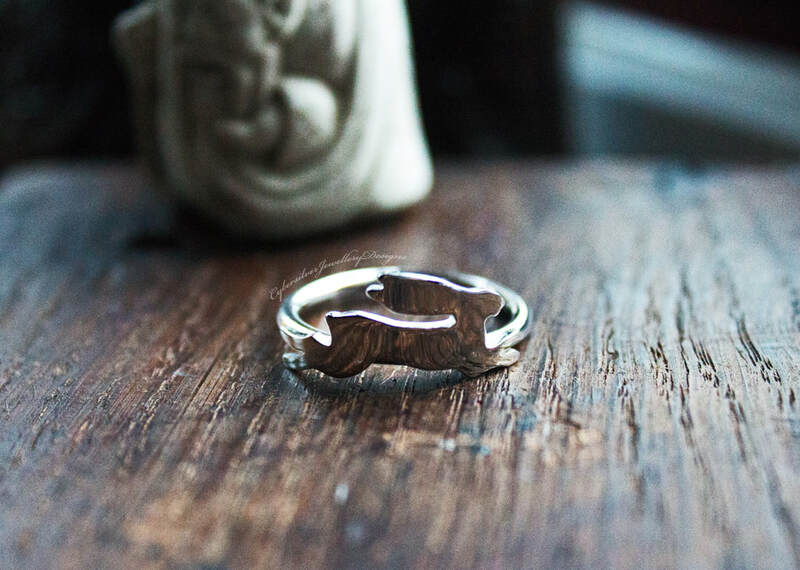 A stunning leaping hare ring, entirely handmade from sterling silver. Each hare is meticulously hand cut from silver sheet, formed and soldered securely to her silver ring. She is then filed, sanded and polished to a high shine. 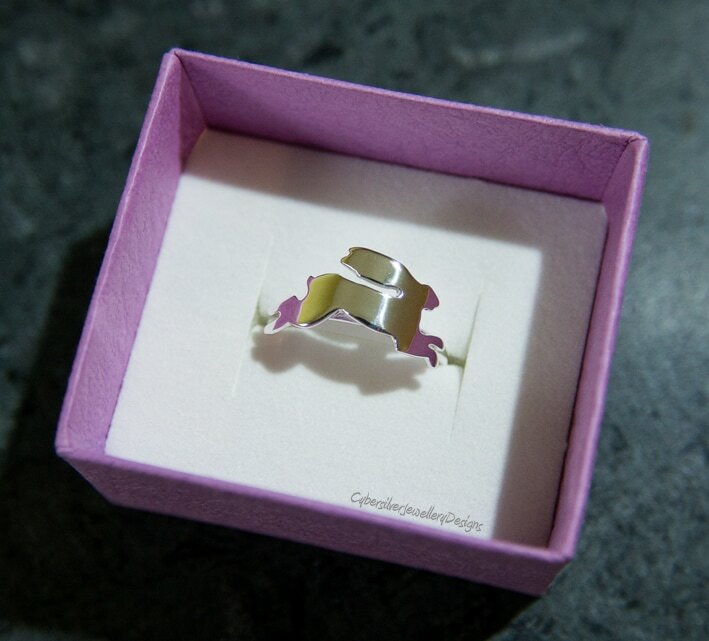 ﻿As each ring is handmade to order, please allow up to 20 working days for completion of your order.